David & Charice Come On Stage To Perform ‘Lay Me Down’ & The Result Was Pure Magic! Soccer fans had a big surprise on an evening at this court. A lot of youngsters were spending time playing the game, when this grandpa arrived. 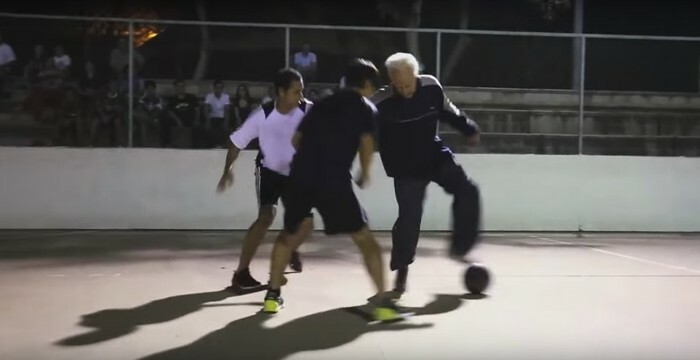 At first most people didn’t take him seriously, but later everybody was blown by this grandpa’s soccer skills.